eCommerce pricing strategy can be tricky. Gone are the days of customers being loyal to one retailer; it’s easy for customers to find better prices, and they’re definitely shopping around before they commit to a purchase. (Go on, admit it, even you do it!) There’s even research to suggest that competitive pricing is the single biggest store feature that drives purchasing decisions. However, as we’re sure you’re aware, there’s a fine line between whether your pricing works or not. If you’re charging too much for a product, no one will buy it, no matter how great the quality is, and if the price is too low, then your profit margins become miniscule – and nobody wants small profits! Here’s a quick look at some pricing strategies that can help draw traffic to your website, get visitors to actually buy, and to boost your overall profits. You probably know what this is – it’s pricing a product so cheap it makes little or no profit. The aim is to get people to your website, so while they’re there, they will browse the rest of your inventory and hopefully add extra items into their basket. 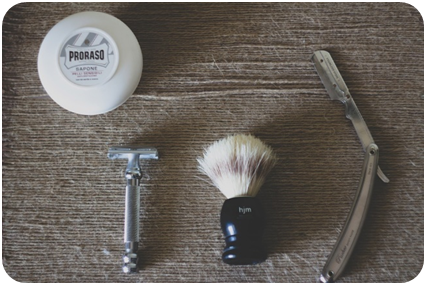 It’s also a great tactic to use when you’ve got products that customers will need when they have your loss-leading product – for example, razor companies may sell their razor handles at a low price, because then you have to keep buying the specific blades, and once you’ve bought into the brand, you’re likely to go for their specific shaving foam, after shave balm and so on. A loss-leading product’s sale can be a great way to showcase your fantastic customer service, so don’t neglect customers who have bought them – they’re more likely to come back again if they get great service with a great deal. Caution: if you use the loss-leader approach too much, people will come to know you only for great deals, and won’t be inclined to buy from you at full price, no matter how great your service is. 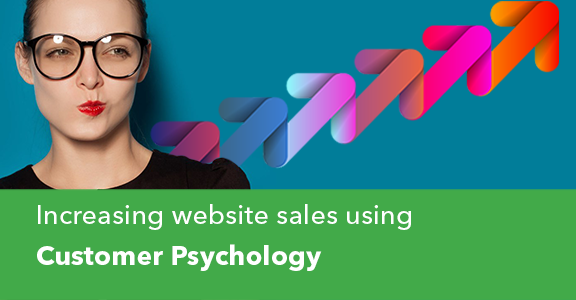 This CAN be a great method of attracting customers to your website, with a view to getting them to add more to their basket once they’re there. 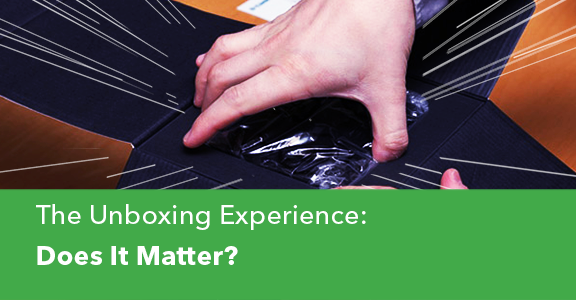 It can be particularly successful for DropSeekers when their DropShippers are providing goods so cheaply, but you have to be sensible – over-pricing your shipping is a fast way to annoy shoppers who are looking for a bargain. 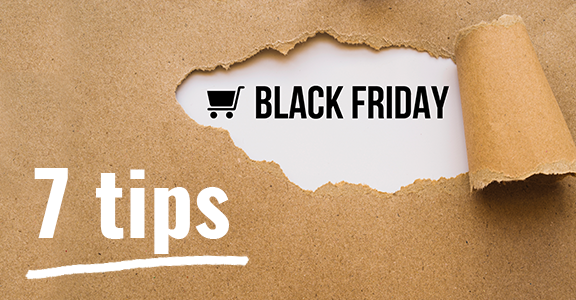 Caution: make sure you’re as clear as possible about how much your shipping costs – don’t leave telling them the price of shipping until checkout, for example, as you risk abandoned carts and negative word of mouth. Using another price next to the actual price to show your customers how much of a great deal they’re getting can be very successful – particularly if you’re selling the product for below the recommended retail price. You’re telling customers how much it’s likely to cost them elsewhere, and reinforcing how much the product is actually worth. As always, be sure to back up your great prices with great service so the customer is inclined to return. Caution: as always, be sure not to price too low. Even a discount of 5% can leave your customer feeling they’ve got a great deal. You all know what a bundle is – it’s a main product, sold with additional items; in the case of a games console, the bundle might include a game, an additional controller and a free trial to their online gaming service. A great price encourages people to buy the bundle, because it’s better value than buying the items separately. Caution: by pricing the bundle too cheap, you risk struggling to sell the items at their individual prices. This is pricing your products depending on demand. You might choose your price in line with the amounts of the products being ordered, or it might be time-relative, so depending on how long the product has been on sale, or in line with the time of year – so the price of a tent might increase to a summer price just before the May half-term holiday when the weather is forecast to be good, and then drop back to a lower price between November and March, for example. 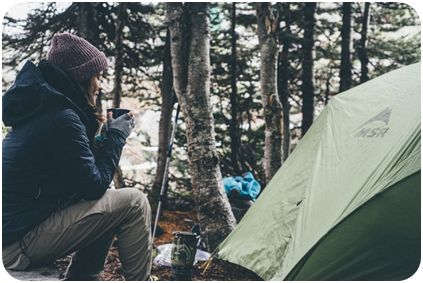 Caution: consider your customers worldwide – if you have a lot of customers in the southern hemisphere, those camping products might get you more purchases worldwide on different platforms at the UK winter price, but make sure you watch your margins. We’re not telling you which pricing tactics are correct for your company – like most things in eCommerce, it depends on lots of factors: what you’re selling, your strategy and who your target customer is, for example. We recommend testing different approaches, establishing what works for you, and maybe using a combination of them through the year. 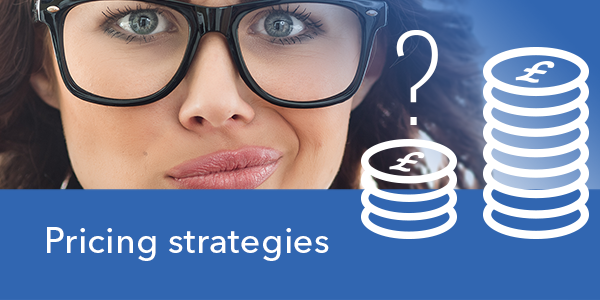 Want to discuss your strategy and boost your profits? No problem. Get in touch today.